The Error! Crew has decided to create a new video series aimed at showing off new or interesting mods in the gaming community. 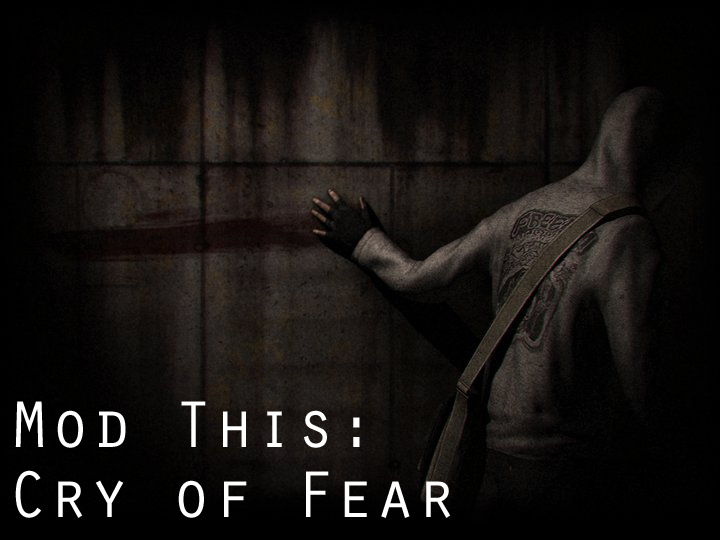 For the first episode we took a look at Cry of Fear, a Half-Life 1 mod from Team Psykskallar. Below is the video, check it out and tells us what you think. We’re thinking of making this a weekly video series (if time permits). Also, check out Team Psykskallar’s website for more information about their past, present, and future mods. Awesome! I really like the idea of this series. Fridays sound good to me. Or any day really. There aren’t really any bad times for videos.